When it comes to the carpet in your home, it is going to make a difference on what you decide to go with. The biggest consideration to make is that you need to make sure that you’re hiring a professional for the job. This is going to make all the difference when it comes to having a beautifully put together space with comfortable, brand new carpet. Here are some tips for choosing the right carpet after you’ve found the perfect carpet installer for the job. The padding is going to make a big difference on the floor. You want to go with padding that is thick enough for the room. Living rooms and even bedrooms get thicker padding for a more comfortable, cushion like feel. Of course, this can also sound proof the room a bit more. Don’t just look at one or two carpet styles. There are literally dozens that you can choose from. Consider the pros and cons with each of the ones you like. A lot of times it comes down to narrowing your selection by the colors available because it can be hard to choose. Stay within your budget. You know what you can and cannot afford. When you choose the right carpet, you’re easily able to stay within that budget and not spend too much in the process. Know more about the maintenance of the carpet. Depending on how much or how little you want to care for it, some carpets will be better suited for your needs than others. You want to go with the ones that provide the right maintenance level. Check out the warranty. The carpet installer might provide a warranty and then the carpet manufacturer might protect the carpet for longer. Make sure to choose a carpet with a pretty good warranty on it. Being able to choose the best carpet for your space is always a good thing. 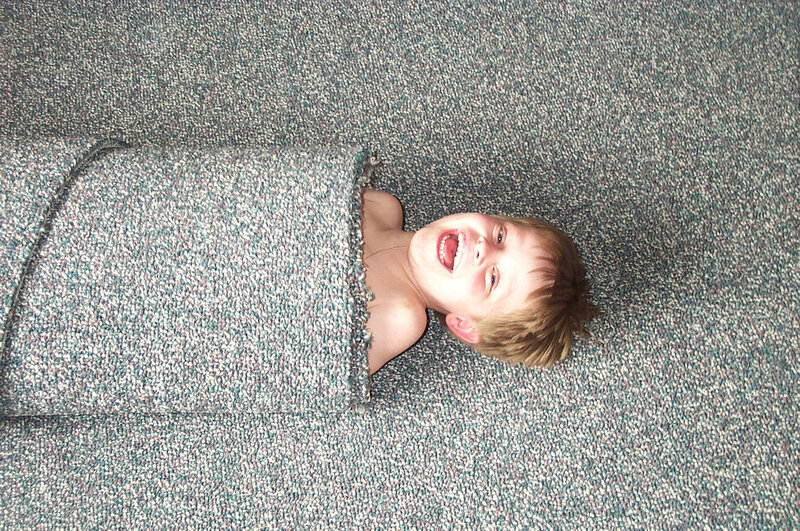 You want to make sure you cover the area with the best carpet for the job. Speak with your professional more regarding your needs and wants and they’ll be able to recommend the best carpet for the space. Fill out the form below to have us connect you with some of the professional carpet installers for your area.